It has been a great pleasure since arriving in the Boston area to work with the remarkable pianist Randall Hodgkinson. 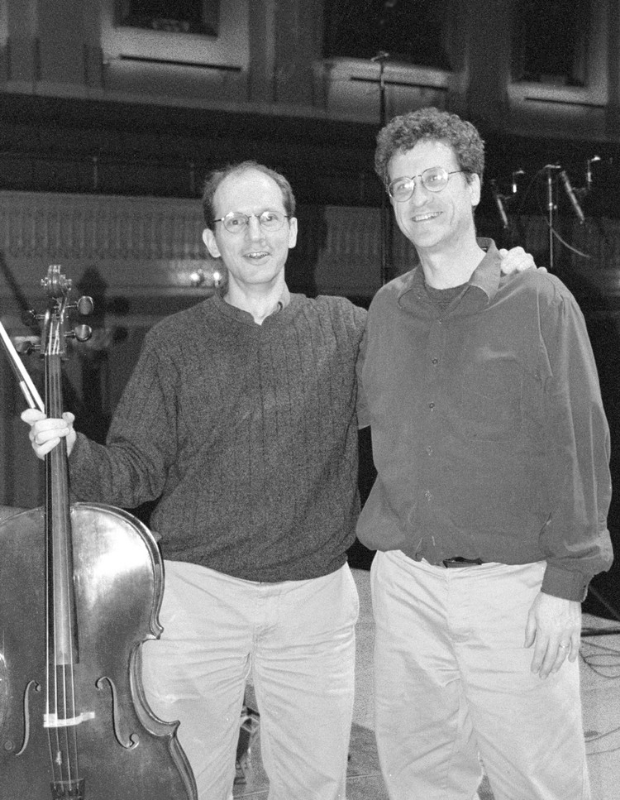 Our collaboration has been hailed by The New Yorker as "an insightful and impassioned cello piano duo." We are devoted to creating compelling and vivid performances of music ranging from Beethoven, Bridge, Fauré, Hindemith, Ornstein, and Rachmaninoff to post-World War II composers such as Britten, Carter, Prokofiev, and Vivier, and on to today's composers including Louis Gordon, Vanessa Lann, Gunther Schuller, Augusta Read Thomas, and Scott Wheeler. Our debut recording Leo Ornstein: Complete Works For Cello and Piano has won rave reviews from the New York Times, Gramophone, Strings Magazine, The Guardian, MusicWeb International, the Star-Ledger, the American Record Guide, and Fanfare Magazine, and was named one of the top classical recordings of 2007 by the All Music Guide.